June 12, 2013  "You work through them. 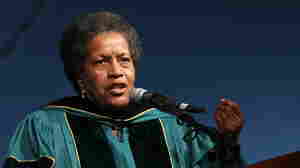 You suppress them," Myrlie Evers-Williams says of the emotions related to the murder of her husband. But Wednesday, 50 years to the day after the civil rights icon's death, she feels the emotions again.